We’re creating a new mailing list. If you would like to receive monthly updates from us you will need to sign up to the new mailing list. Listen to These Things: Poetry in the Museum, with Caleb Parkin and David Clarke. Hosted by Poetry Swindon in the Richard Jeffries Museum, this one-day workshop with poets Caleb Parkin and David Clarke will explore the poetry of museums, the role of museums today, and the museum as a space for creation, as well as for observation. When: Monday 29th October, 7pm sign-up for a 7.30pm start. The nearest parking is in the Prospect Place car park, near the BBC building. Details: Our regular MC is Sam Loveless, who will take reader sign-ups at the beginning of the night (or in the break if you arrive late). Reading times will vary dependent on number of readers. In January, we will be starting a new monthly poetry reading group. This will be a free to attend event that will give people the opportunity to share and discuss poems in a relaxed environment. More details will follow shortly, so please sign up to our new mailing list if you would like to receive more information on this. 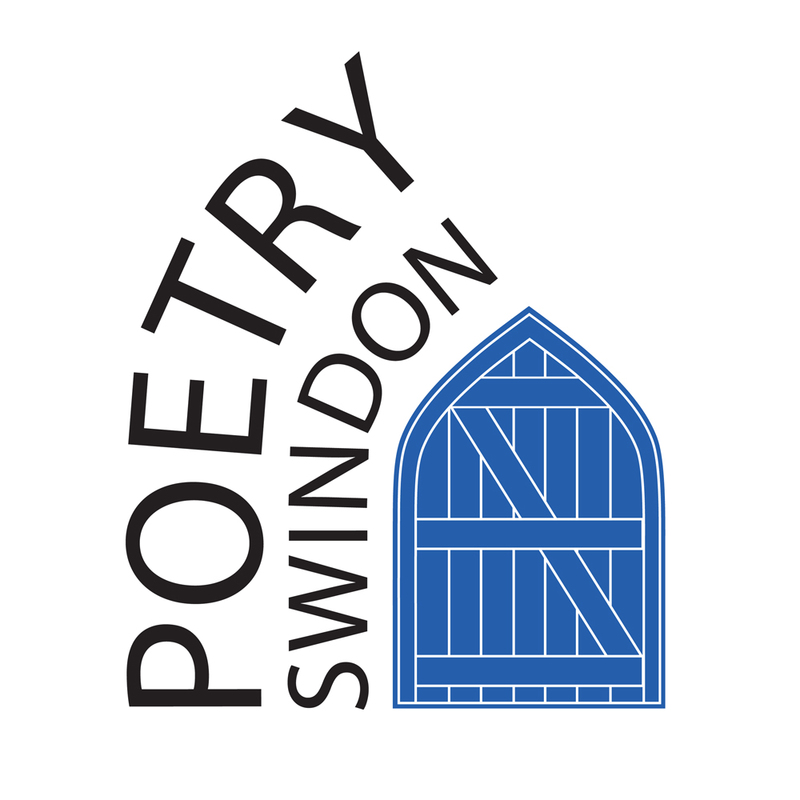 We expect 2019 to be a year of growth at Poetry Swindon, with other new events in the pipeline. We really hope you’d like to join us on this journey. This entry was posted in Update and tagged Events, Mailing List, Open Mic, Workshop.